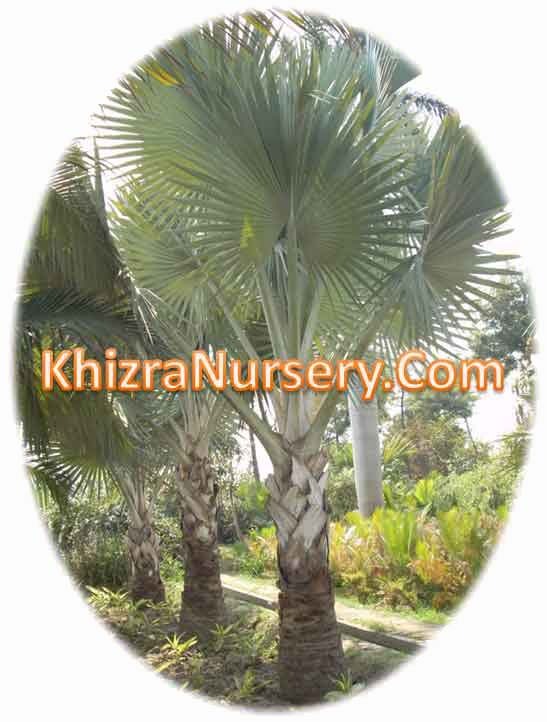 A slow growing palm do not get much height. 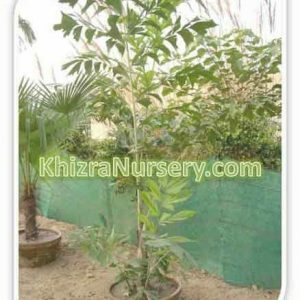 It grows up to 8 feet. 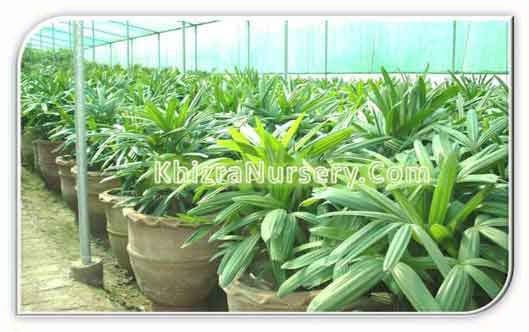 Pale leaves of it make attractive crown. 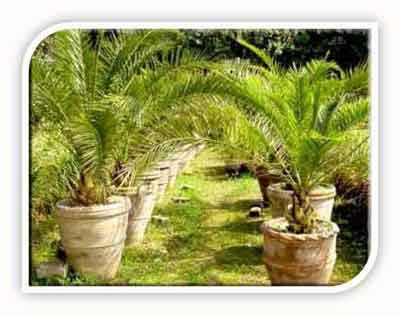 It has been in use since Victorian times. 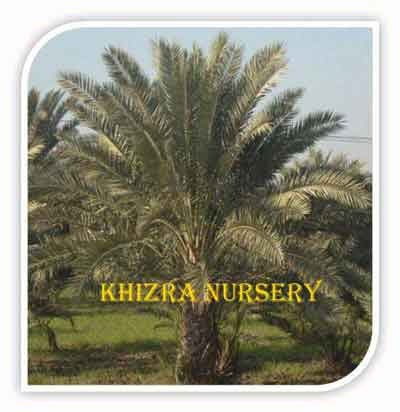 Suitable for interiors. 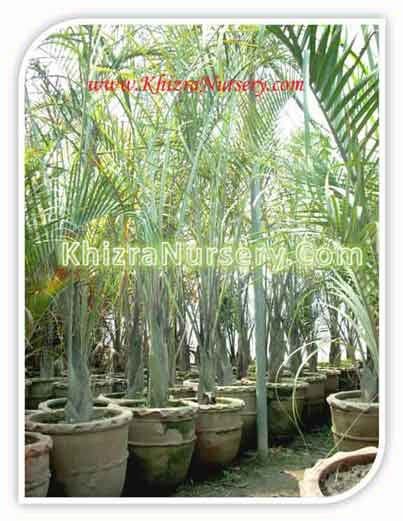 crowded roots and low light levels. 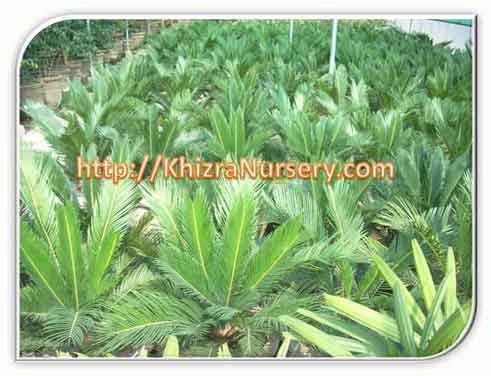 Since lower leaves drop from the plant as it grows, older palms have all their foliage on top of the bright green, shiny stem. 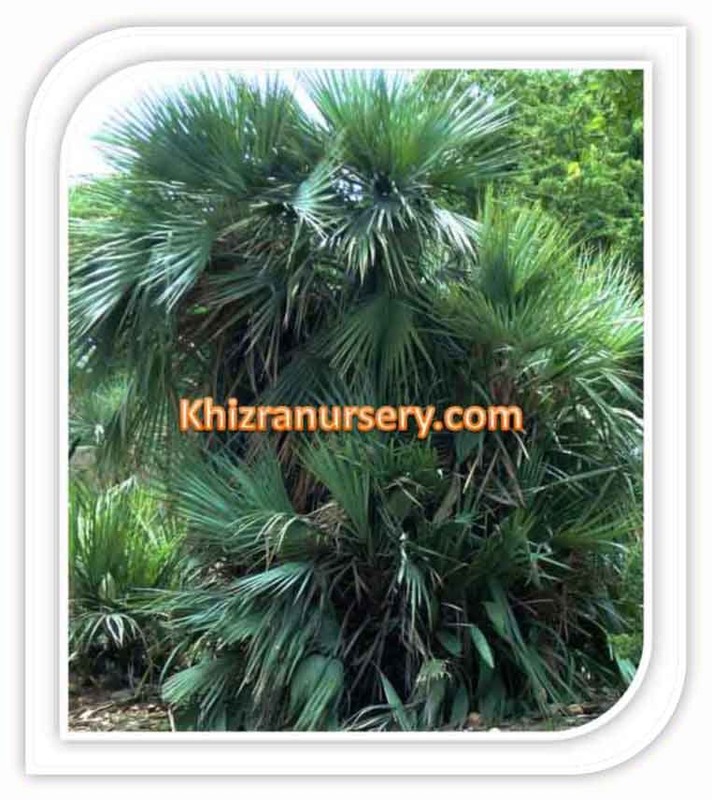 It grows five to eight feet tall but is usually kept smaller by pruning the stem back nearly to the ground. 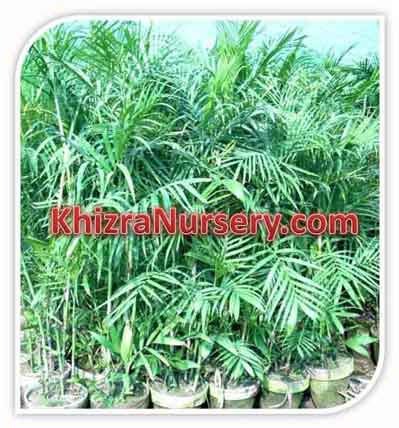 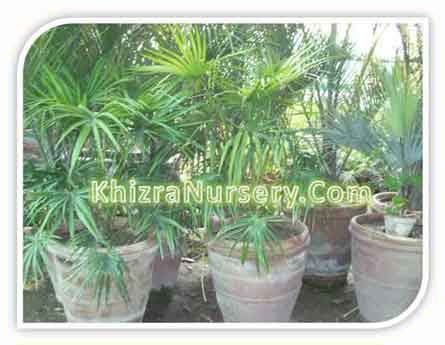 Growing very slowly, this pale green, single-stemmed palm is most effective when potted three or more to a container. 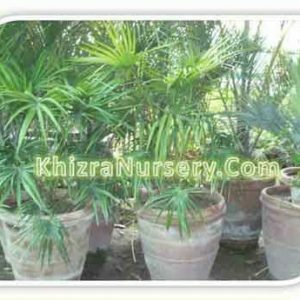 It can also be an effective accent plant in a ground hugging ground cover in a small scale garden. 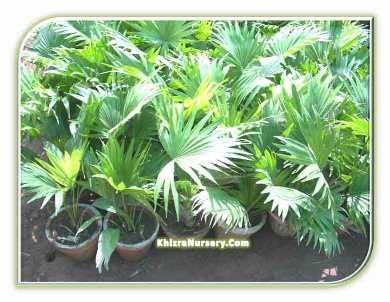 While excellent when used for a house plant, Parlor Palm can also be used outdoors in a shady understory setting as an accent. 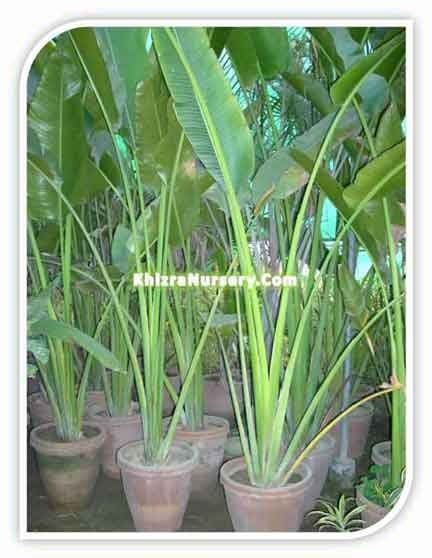 The showy stems are bright green. 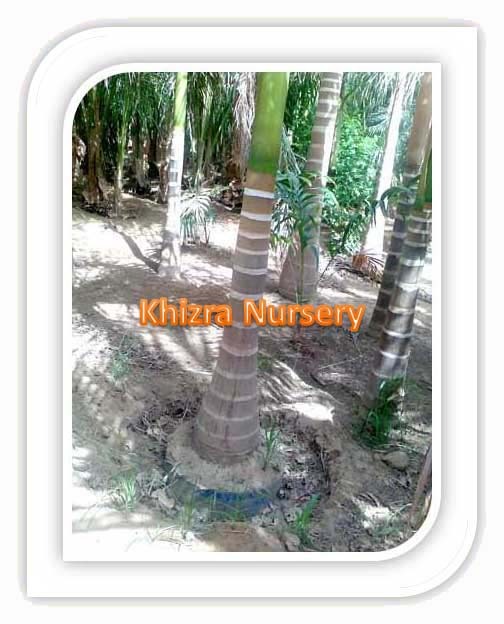 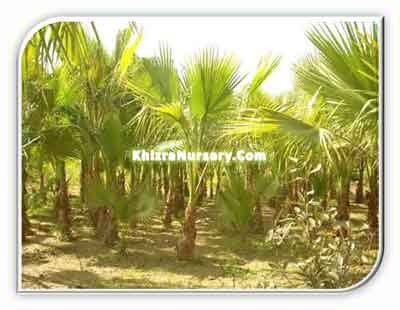 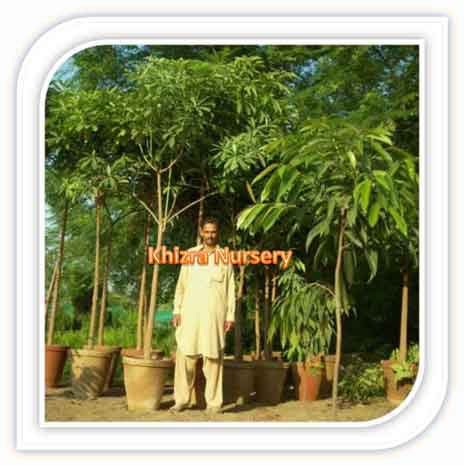 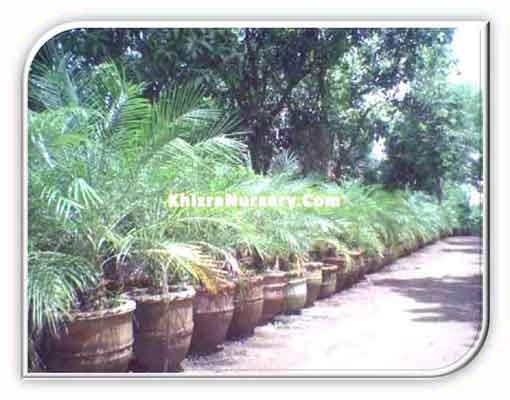 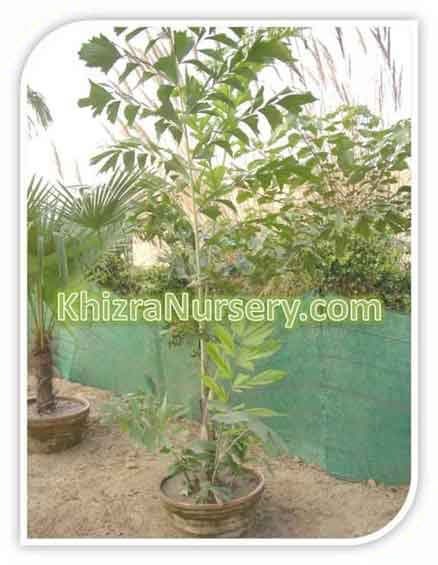 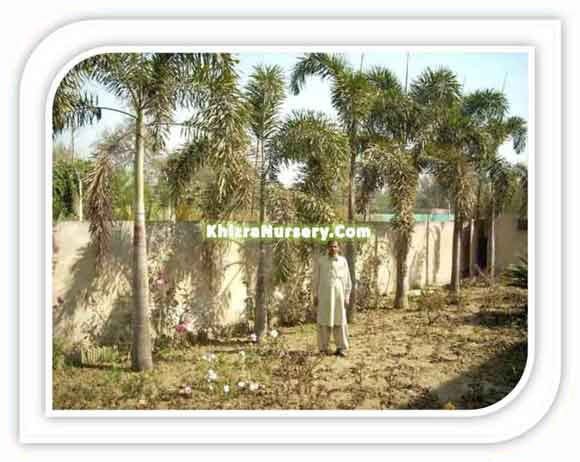 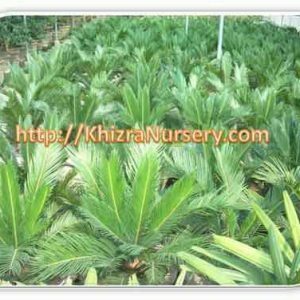 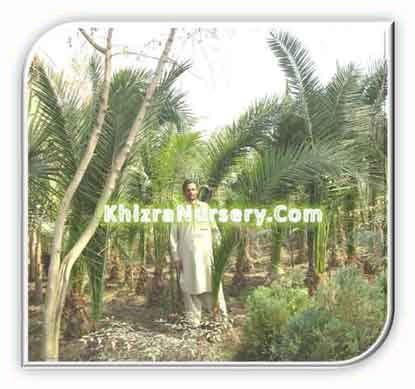 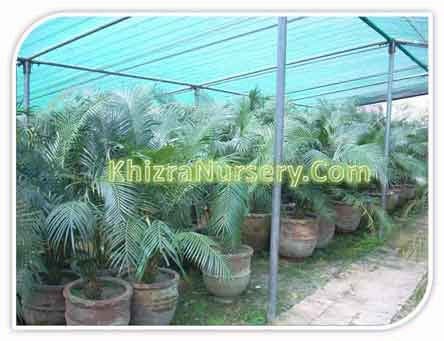 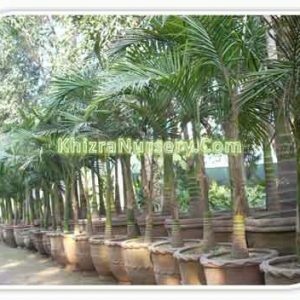 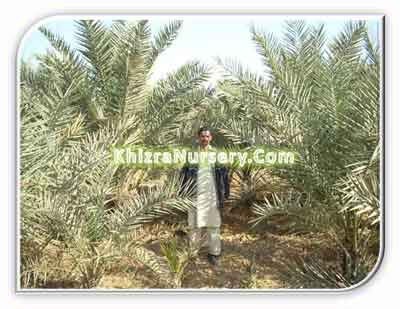 Organic soil is preferred and Parlor Palm should be fertilized regularly. 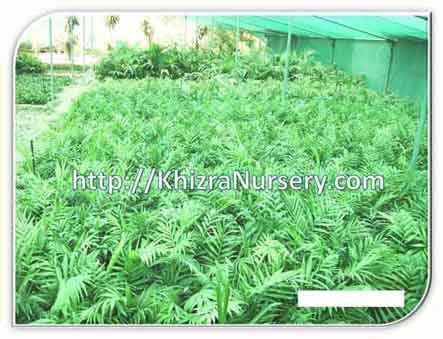 Best growth occurs in shaded locations away from direct sunlight. 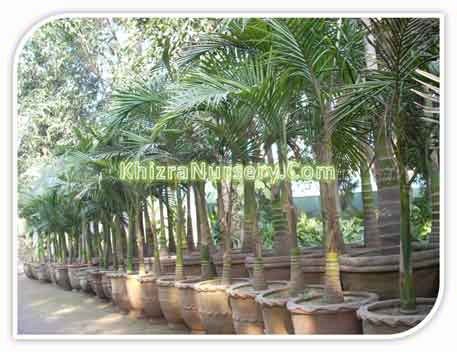 Mites, nematodes, and scales can be a problem, especially when used indoors. 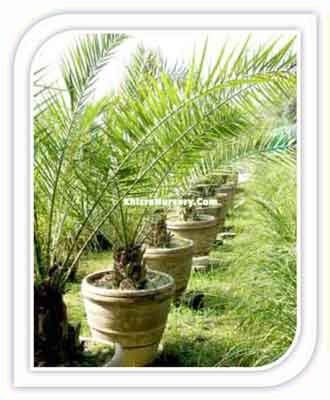 Soil tolerances: slightly alkaline; clay; sand; acidic; loam.